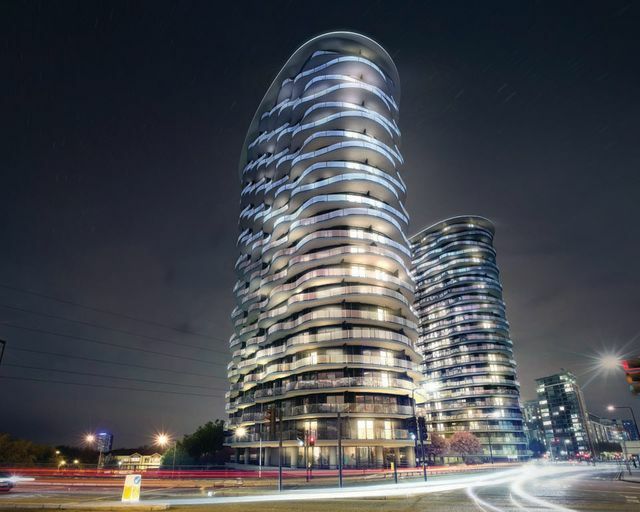 In a major impetus to the Royal Docks, Mayor of London, Sadiq Khan approved a £314 million regeneration plan to be implemented in phases over the next five years. The comprehensive regeneration will revive Royal Docks as a distinctive location for business and culture that nurtures highly skilled and highly productive jobs for Newham residents and Londoners. According to the Mayor’s office, the detailed delivery plan for the 112-hectare Royal Docks Enterprise Zone was signed off on June 27 by the board of the London Economic Action Partnership (LEAP), which – as London’s Local Enterprise Partnership (LEP) – is responsible for allocating funding raised through the Enterprise Zone. Under the new plans, an integrated package of investment in transport infrastructure, connectivity, economic development, placemaking, creative programming, promotion and estate management have been proposed to help deliver the transformation of the area. All these will provide a big boost for housing in the Royal Docks area. Hoola, an iconic residential building owned and operated by Strawberry Star, is located in the Royal Docks. The regeneration plan will impact the local property market positively. Thousands of visitors are attracted to the Royal Docks each year for its exhibitions, events, water sports activities, bars, restaurants and gardens.